GREAT PRICE! GREAT VALUE! $19,000! 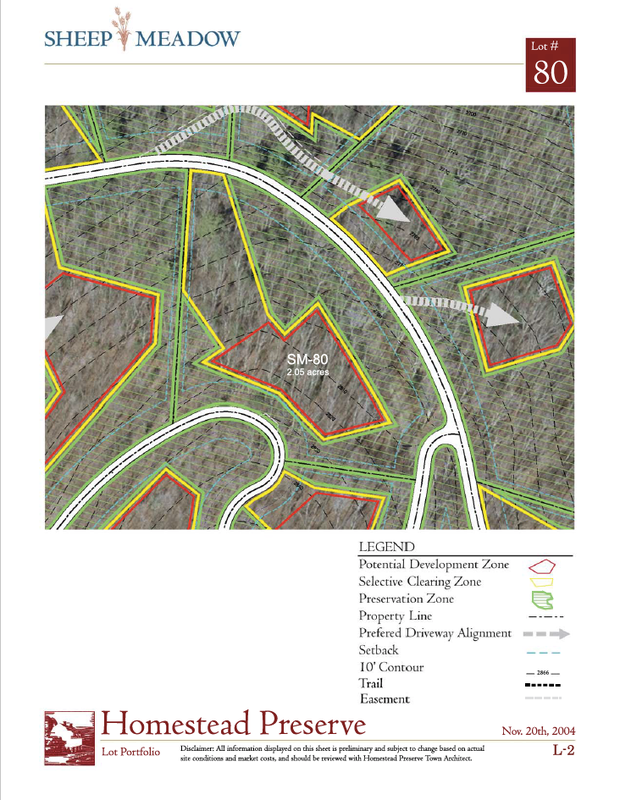 SHEEP MEADOW LOT #80, Tower View Drive, contains 2.04 Acres in the Homestead Preserve! Located in the premier Sheep Meadow neighborhood of the Homestead Preserve in Hot Springs within walking distance of the historic Omni Homestead Resort with all its impressive amenities, spa, golf, tennis, ski, swim, shoot, ride, great restaurants and more! A wide variety of architectural styles can be built on this lot. No time constraint to build. The lot can be selectively cleared to allow views. A full Omni Homestead Golf & Tennis Membership may be purchased with this lot. A great price, priced below its assessed value. Annual 2018 property taxes are $754.00. 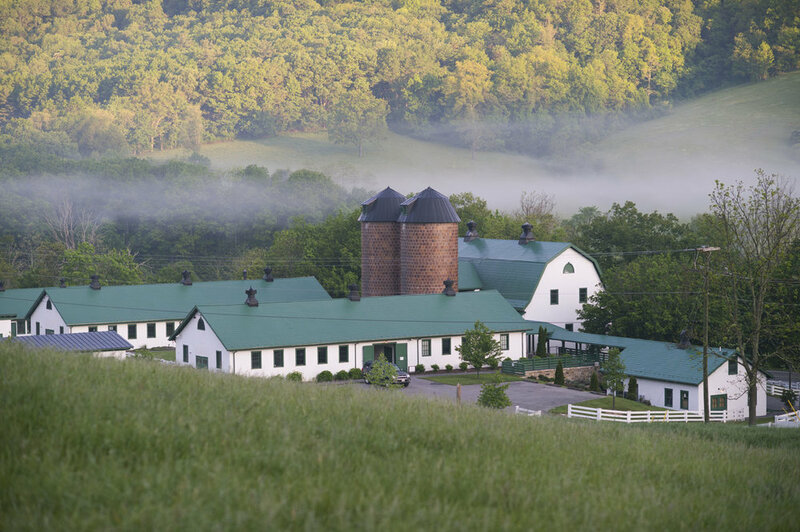 Ownership in the Homestead Preserve provides owners exclusive use of the Old Dairy Complex and all its amenities in historic Warm Springs. Annual 2017 Homestead Preserve HOA fees are $2189.00.